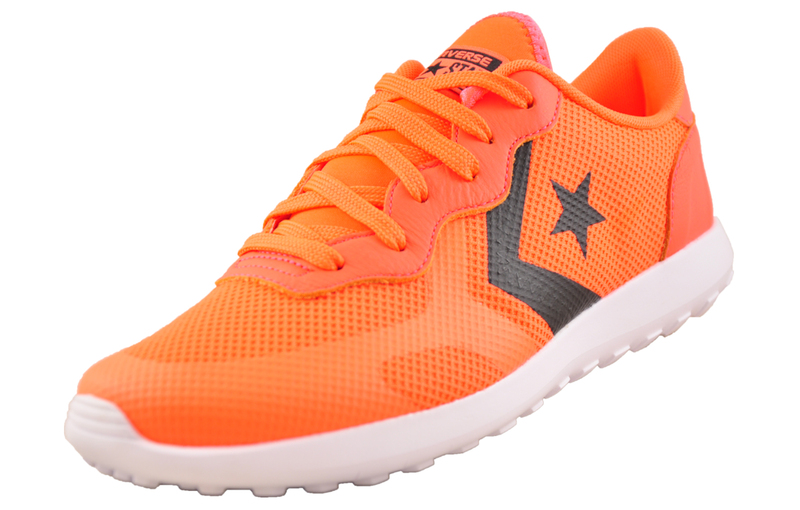 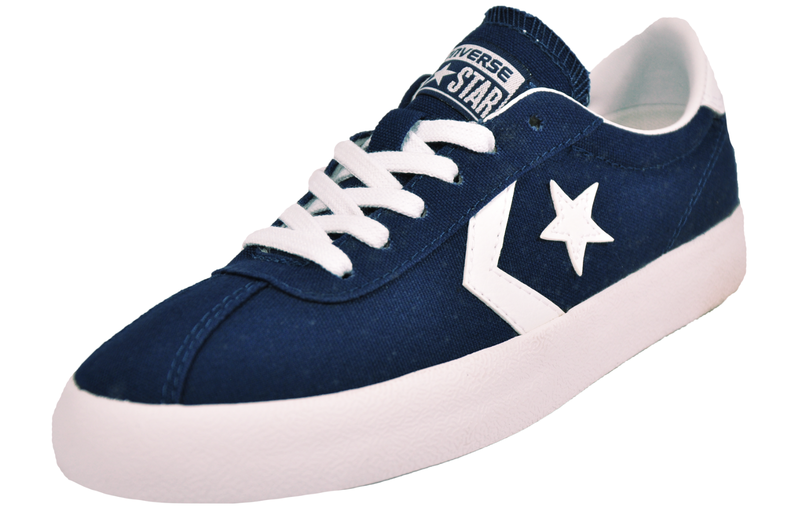 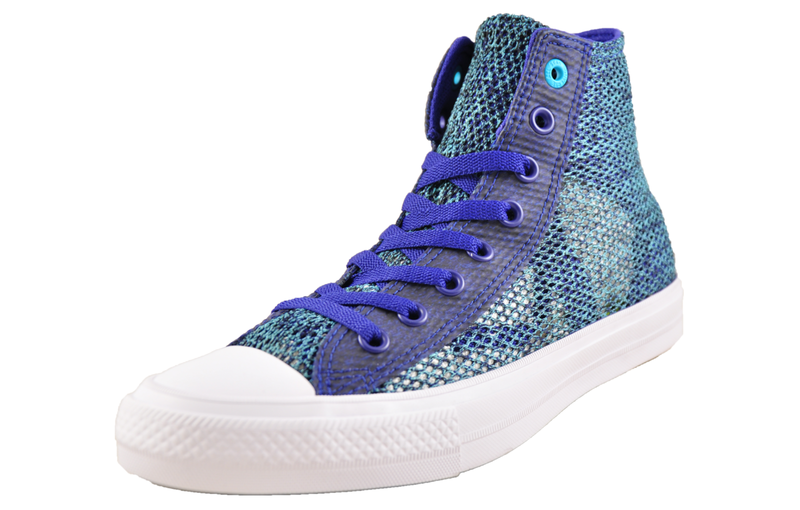 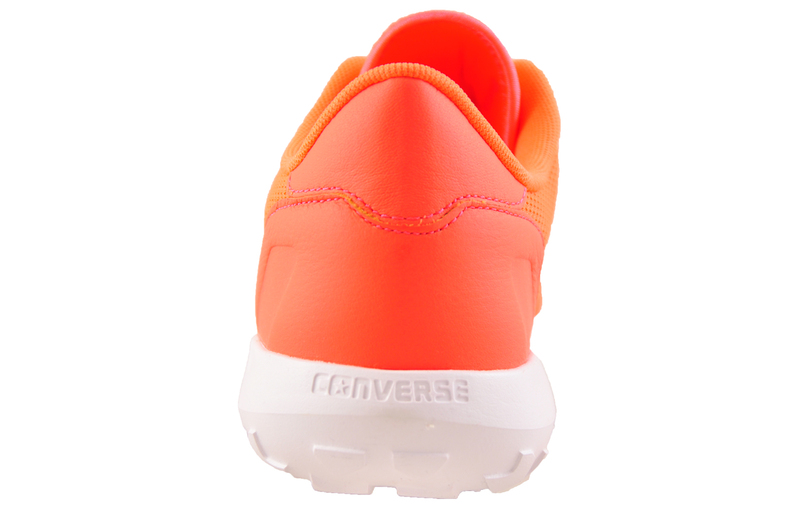 The Converse Thunderbolt Ultra is designed for optimal flex and support featuring a breathable and durable textile upper with a premium rubber outsole offering traction on a multitude of surfaces. 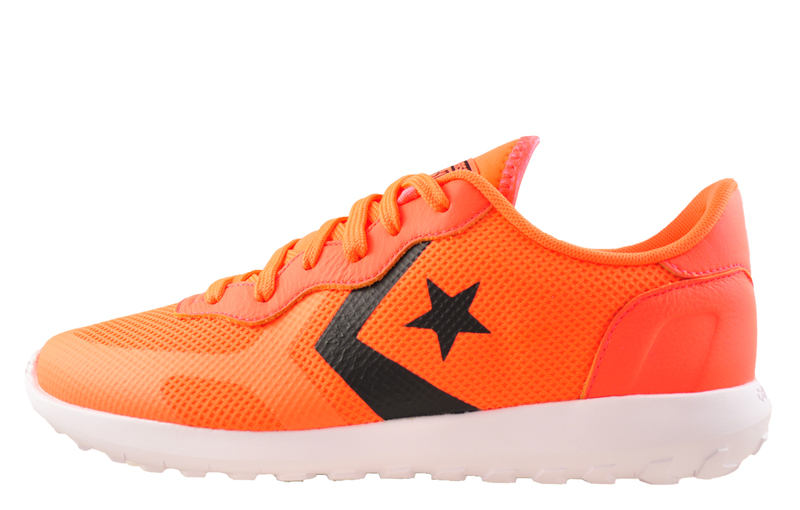 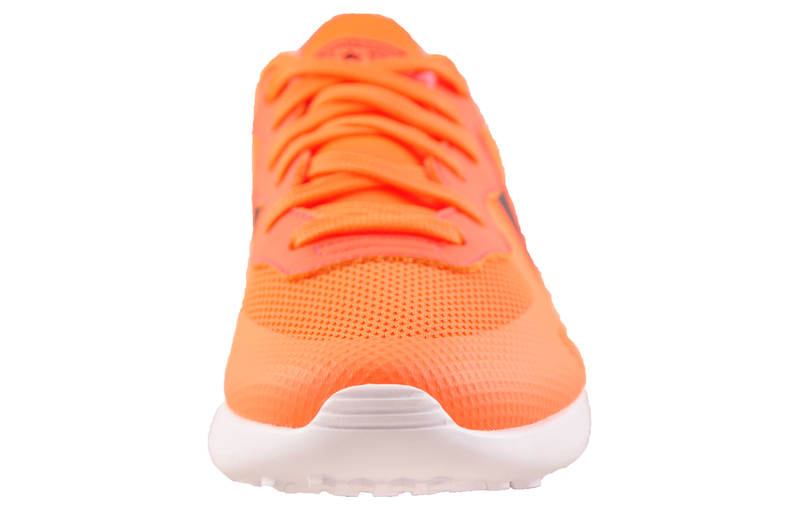 The lightweight upper structure is formed from the integration of a moulded overlay system and a no-sew material process implemented throughout the upper of the shoe. 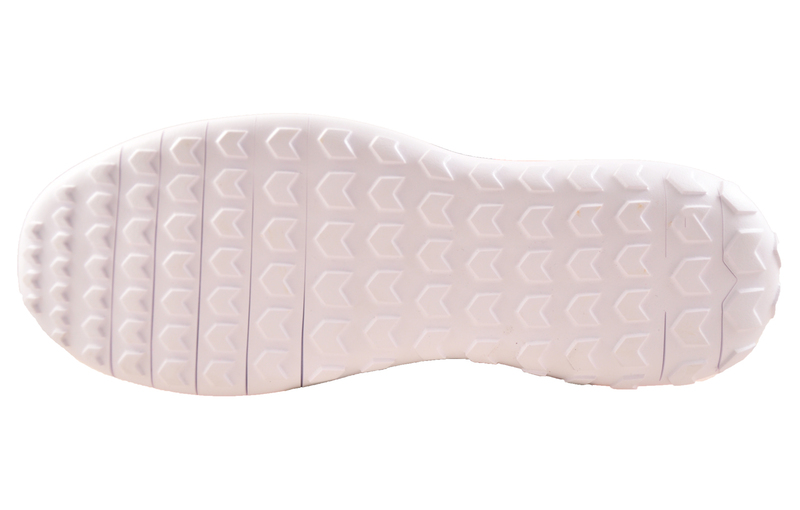 Resulting in a drastic reduction in weight, bulk and material, creating a streamlined upper with greater uniformity and an improved accommodation for the wearer’s foot.